The big picture: The competition phased out 32-bit apps well over a year ago but Google has continued to support the older architecture, likely due to the number of 32-bit Android phones and tablets still in commission. Change is inevitable, however, and Google has outlined a timeline for the transition to 64-bit that Android app developers will want to make sure they adhere to. 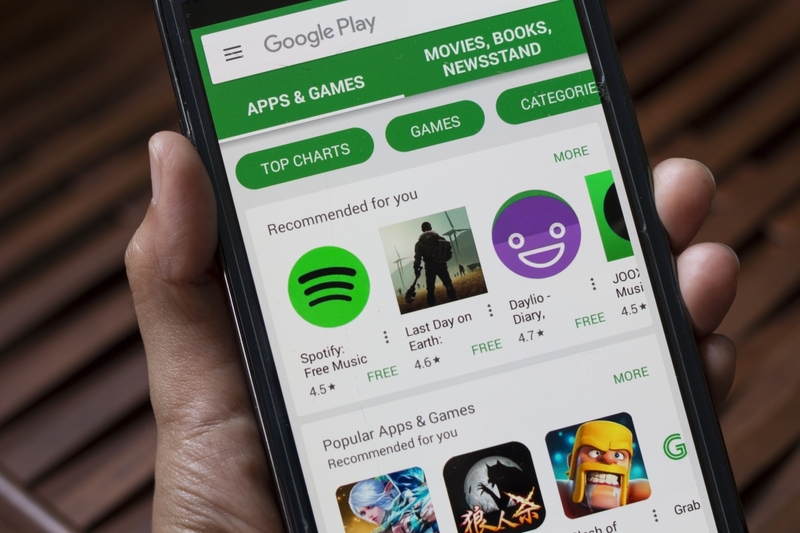 From August 1, 2019, all new apps and app updates that include native code submitted by developers to Google Play must include a 64-bit version in addition to 32-bit versions. Android and Google Play managers in announcing the Play Store’s roadmap added that 32-bit only updates for existing games using Unity 5.6 or older will be accepted until August 2021. After August 1, 2021, Google Play will no longer serve apps without 64-bit versions to 64-bit capable devices. The requirements notably exclude APKs and app bundles for Android TV and Wear OS as those platforms don’t currently support 64-bit code. The changes also do not apply to APKs and app bundles that aren’t distributed on devices running Android 9 Pie or later, we’re told. Google points out that it is not making any changes to its policy on 32-bit support and that the Play Store will continue to deliver apps to 32-bit devices. Google first rolled out support for 64-bit processors in Android 5.0 Lollipop in late 2014. It wasn’t until December 2017, however, that the company alerted developers about upcoming 64-bit requirements. The search giant anticipates that for most developers, the path to 64-bit should be pretty straightforward. Apps written entirely in non-native (think Java or Kotlin) are already ready for 64-bit devices and do not require any code changes. Those who are unsure if their app uses native code can consult Google’s 64-bit guide for further assistance.